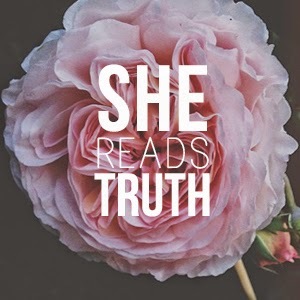 starting on the websiteShe Reads Truth. Study of Hosea from the site over the last two weeks. bible and spendingTime with God. Printable study sheets to go along with the lesson plan. I challenge you to click on the link and give it a try. 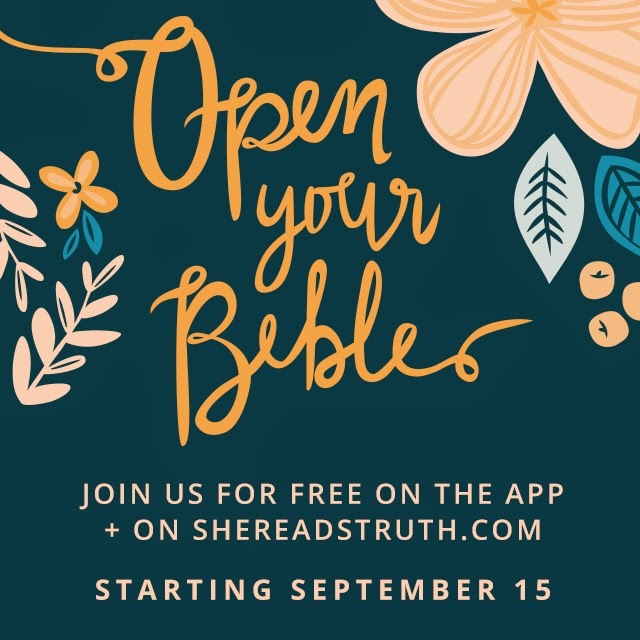 Open Your Bible Introduction news.